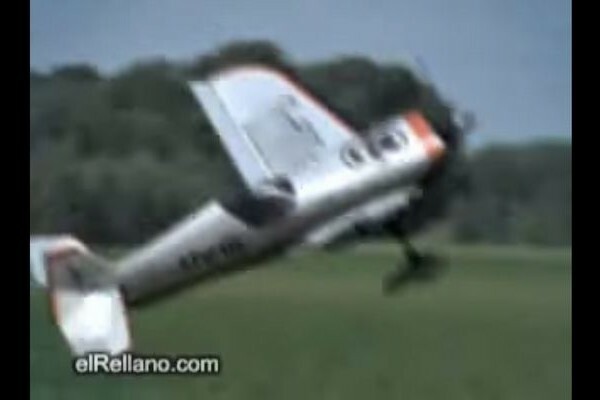 See the Miraculous Landing of an Airplane That Lost Its Wing While in Flight!!! 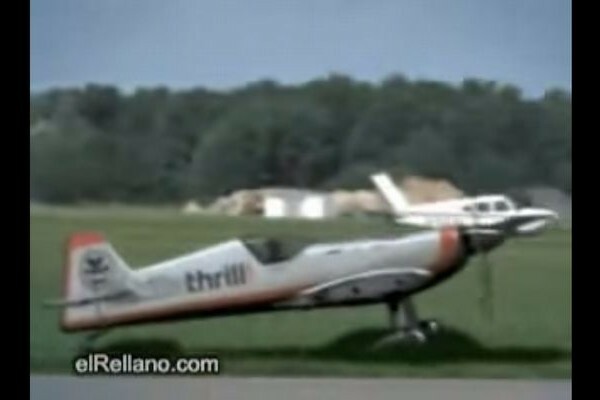 Here is a video of a miraculous landing of an airplane that had lost its wing while in flight and the pilot somehow managed to regain control of the damaged aircraft and land safely without any injuries! Please take a look at the video! 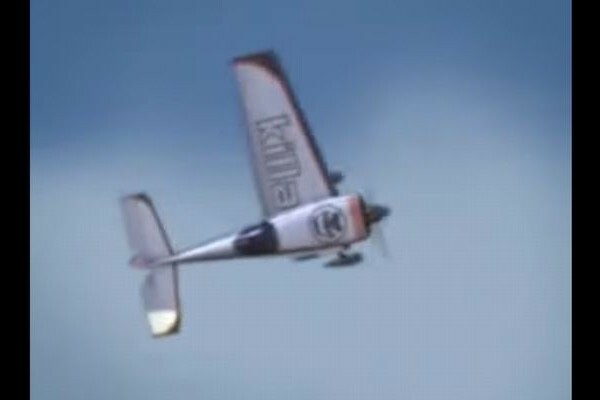 Here is the airplane and pilot performing some air acrobatics! 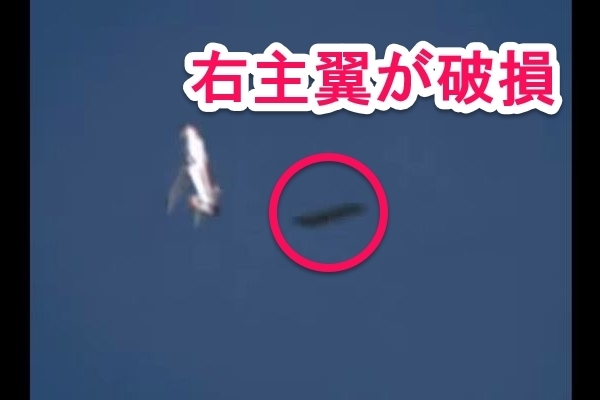 The aircraft climbs higher into the sky at a steep angle. At that moment while climbing, a sudden problem with the right wing of the aircraft occurs and part of the wing breaks apart! The airplane is now out of control and begins a nearly vertical dive. 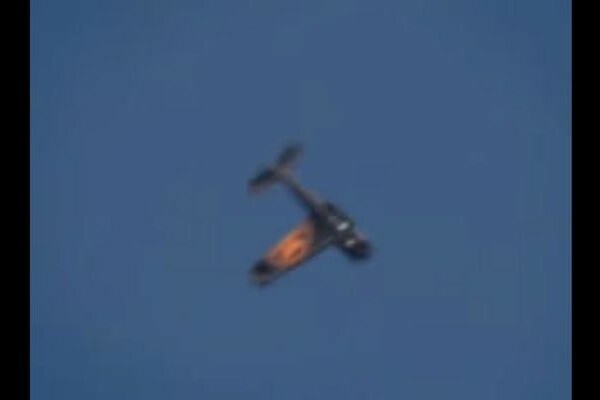 The pilot has lost control of the aircraft at this stage! The pilot begins immediate preparations for an emergency landing while trying to regain control of the airplane. 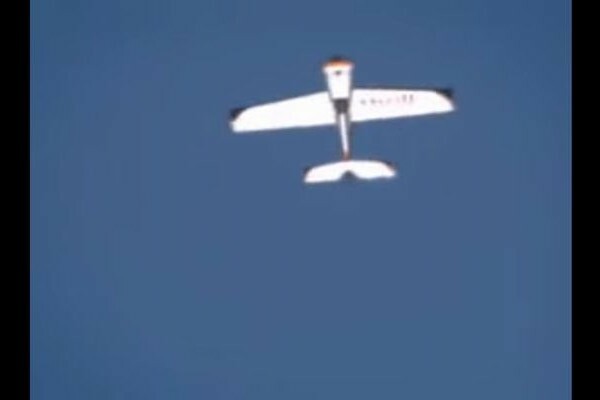 The airplane begins a more gradual descent as it prepares to land. 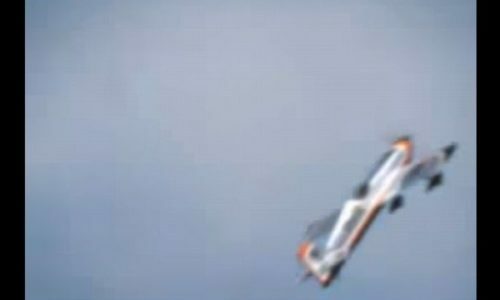 Thanks to the amazing skills of the pilot, the plane lands safely on the ground! 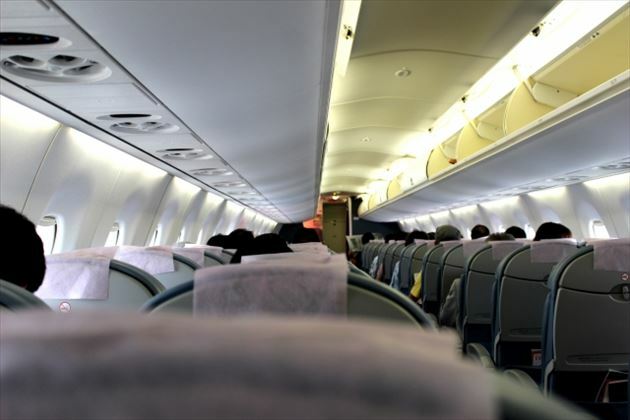 Emergency staff and other onlookers rush to the aircraft to assist in any way they can! 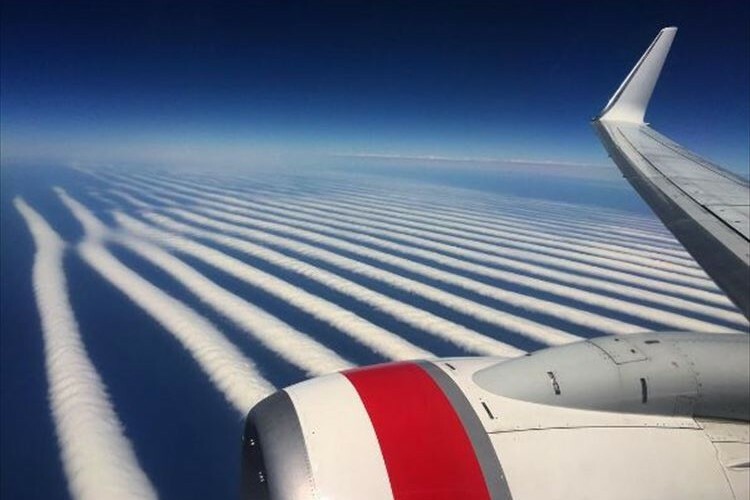 See a Spectacular View of Jet-Stream Clouds from a High-Altitude Passenger Jet Airplane!!! See a Stupendous Purchase by a Saudi Prince for Airplane Seat Tickets for 80 Hawks!!! 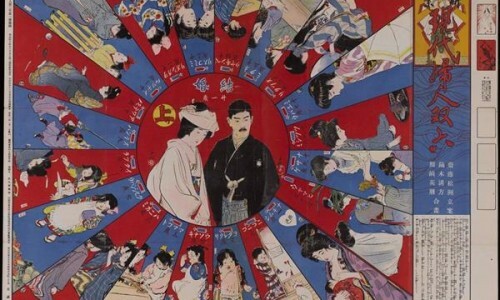 The Amazing “Sugoroku” Board Game Provides a Historical Insight of Japan’s World View!?! 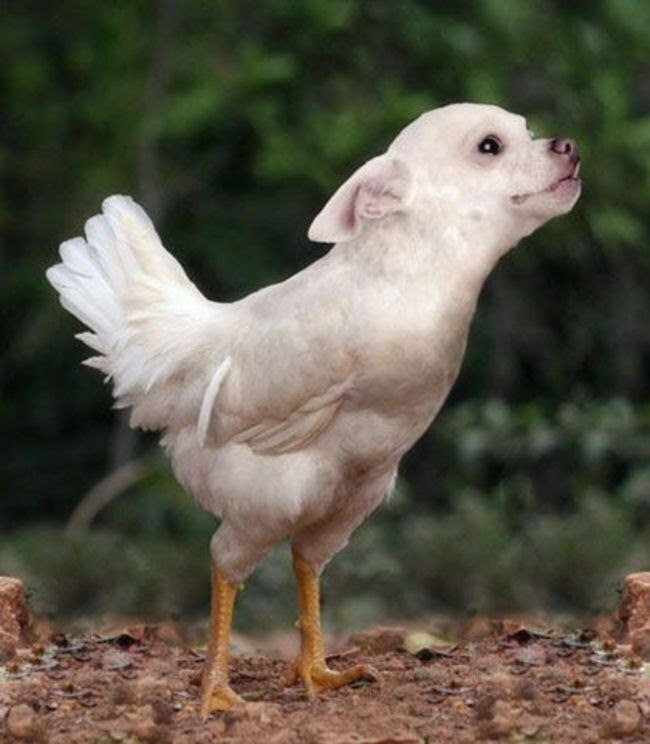 See Some Unique Photo Collages of a “Dird” (Dog + Bird) for Your Online Viewing Curiousity!!! 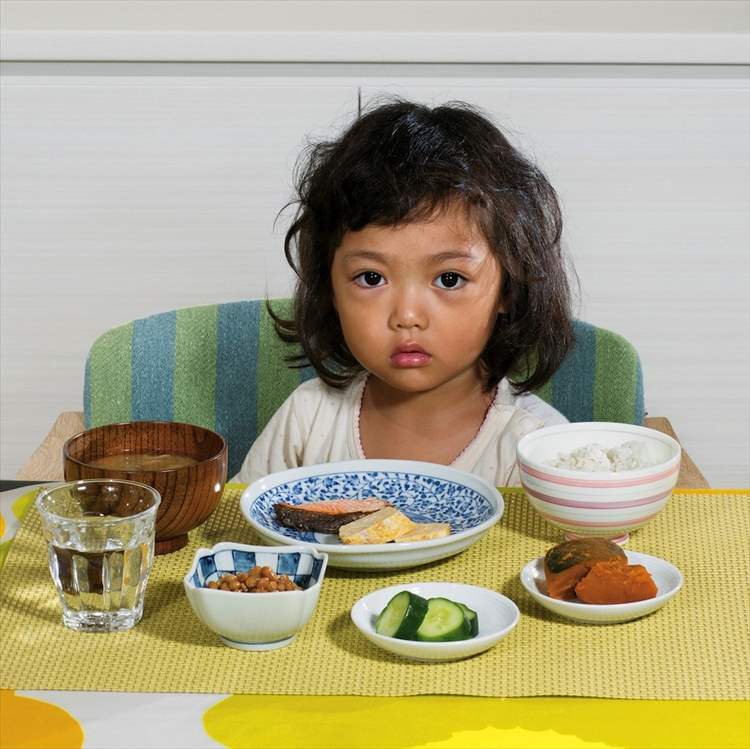 Here are the Breakfast Menu’s of Children from Countries All Over the World!!! 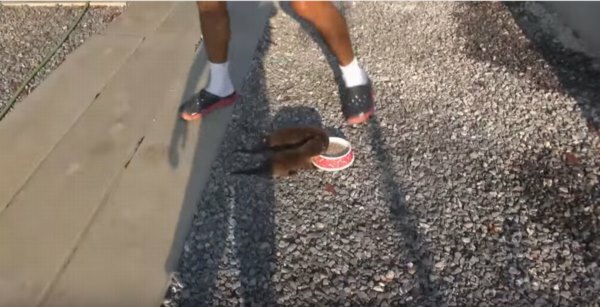 Watch Two Tiny Cute Otter Cubs Follow Frank Questa for Food and Happiness!!! 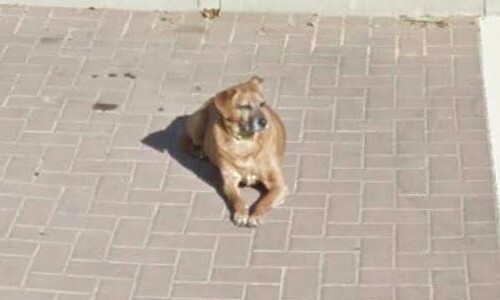 An Image of a Deceased Dog was Discovered on Google Street View and Reunited with the Owners!! !